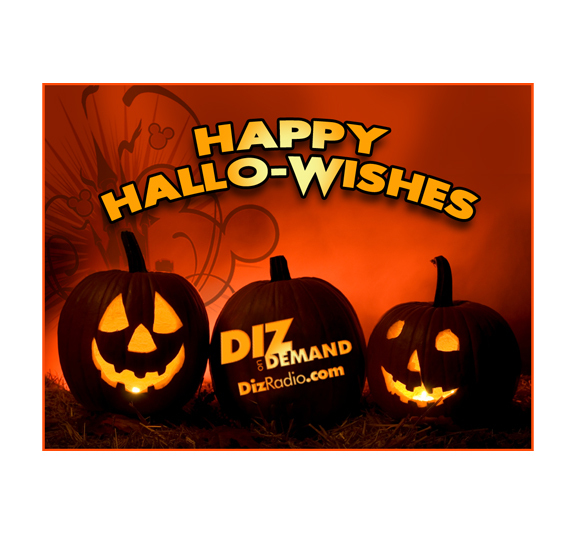 HAPPY HALLO-WISHES and TRICK OR TREAT from DizRadio.com! 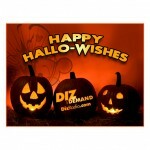 Below are some Special Halloween Treats from us to you! 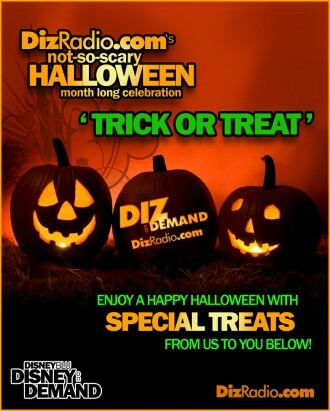 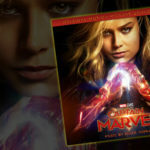 Enjoy these FREE Goodies to help brighten your day from DizRadio.com’s Disney on Demand Ghost Host to you! 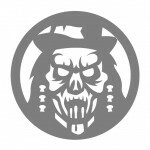 Carve your own Ghost Host with our very own DIZRADIO.COM’s GHOST HOST STENCIL! 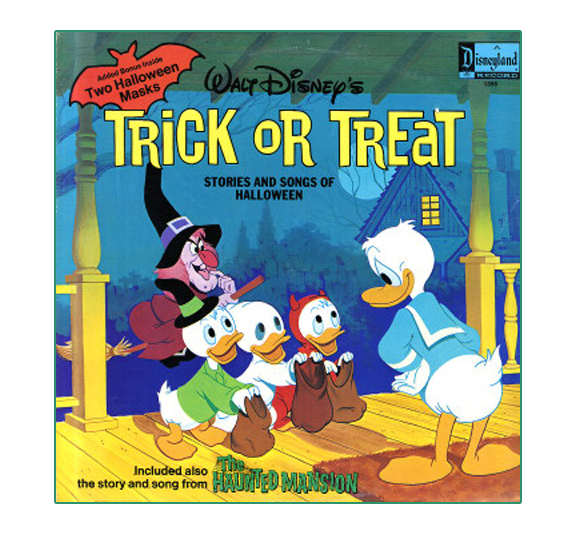 Enjoy this Disney Classic LP. 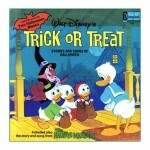 This is a true Disney Classic Cartoon and Disneyland Record LP. 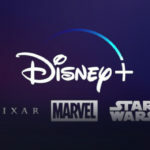 Now you can relive those fond childhood memories and pass them on to your children as we have this LP transferred to a nice MP3 for you to enjoy. 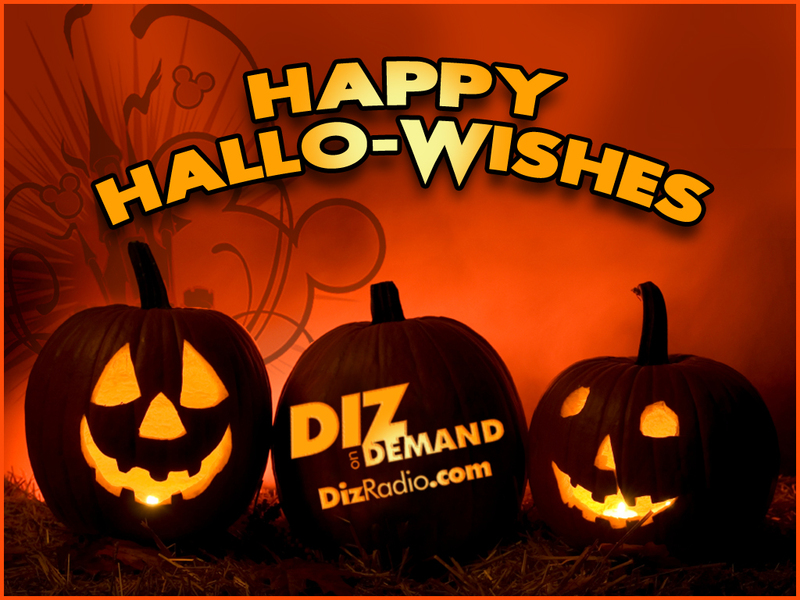 Enjoy a Happy Hallo-Wishes with this festive Wallpaper for your Laptop, Tower, iPad, Tablet or Mobile Device.